Jonathan Blackie (Chair of Governors of St Chad’s College) has today announced that Dr Margaret Masson has been appointed to the post of Principal, with effect from 1st March. Dr Masson is currently Vice-Principal and Senior Tutor of the College and has been Acting Principal since the death of The Revd Canon Dr Joe Cassidy last March. Margaret will now lead the College through a significant phase of change. St Chad’s College will need to react and adapt as Durham University revises, develops and implements its own strategy. A Scot brought up in Zambia who lectured in English in the USA for a number of years, Margaret was a Board member and then Vice Chair of Trustees of Traidcraft, the fair trade organisation, between 1995 and 2012; she served as member of the Leech Research Management Committee from 2001 – 2014. 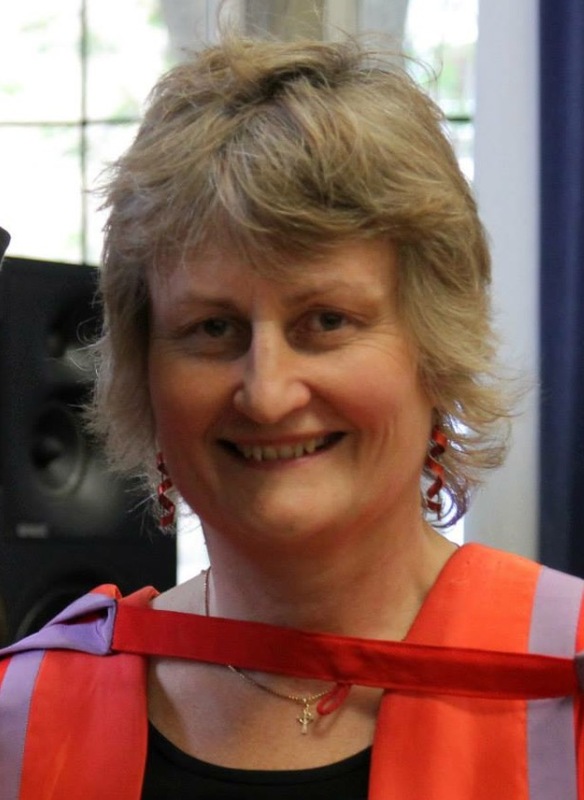 She is on the Board of Ridley Hall, Cambridge, serves as a Bishops’ Reviewer for Ministerial Training for the Church of England, and co-organises the Neville’s Cross EcoFest. She speaks and writes mainly in the area of Literature and Theology.